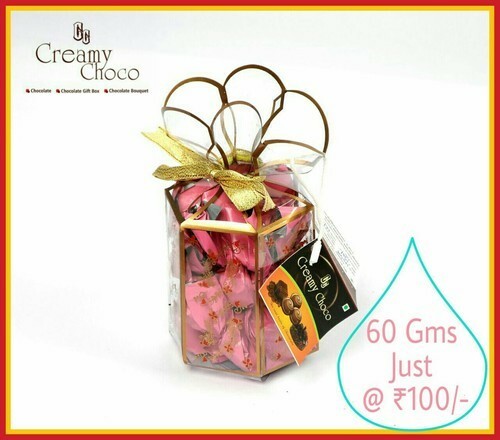 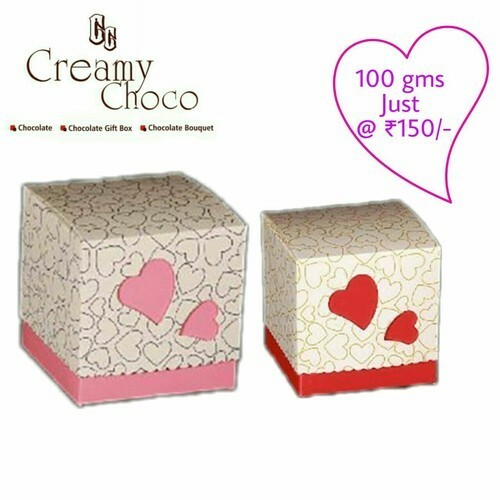 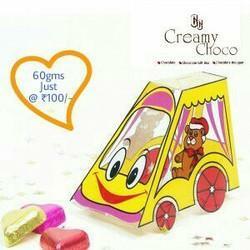 Leading Wholesale Supplier of dry fruit chocolate, dryfruit chocolate and mixed chocolates from Nashik. 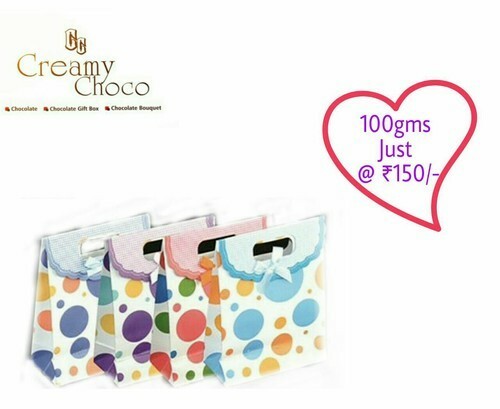 We are among the leading manufacturer and supplier of high quality Fruit N Nut. 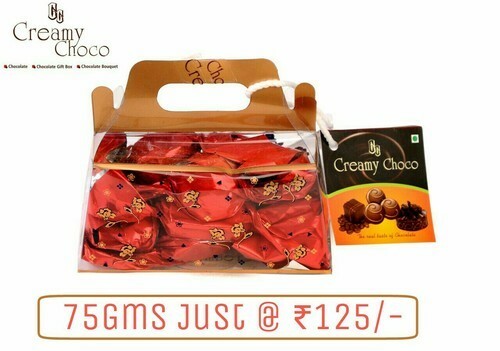 Our fruit N nuts is made from dark and milk chocolate filled with pieces of almonds cashews and raisins. 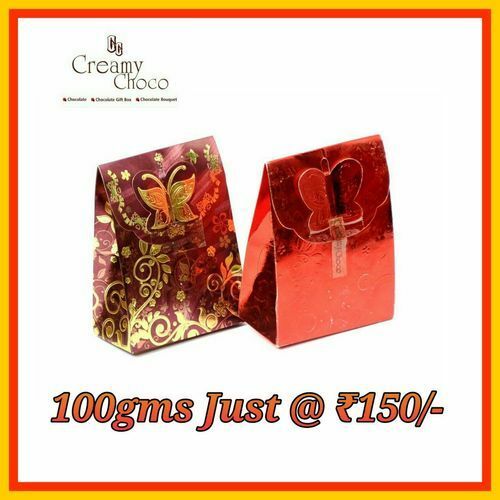 These fruit n nut chocolates are very appetizing and delicious with elegant designs and packaging. 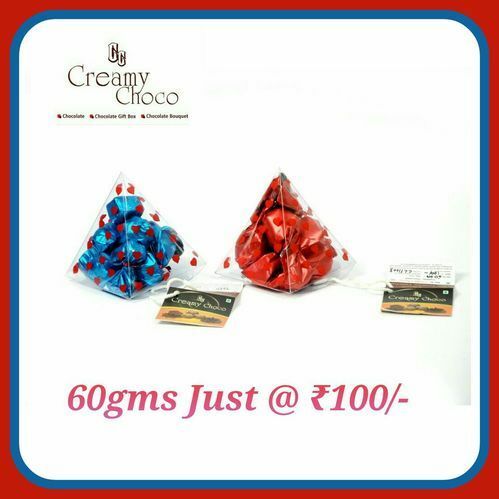 Our fruit N nut chocolates are delicately processed and packed to provide very delicious, yummy and mouth watering chocolates. 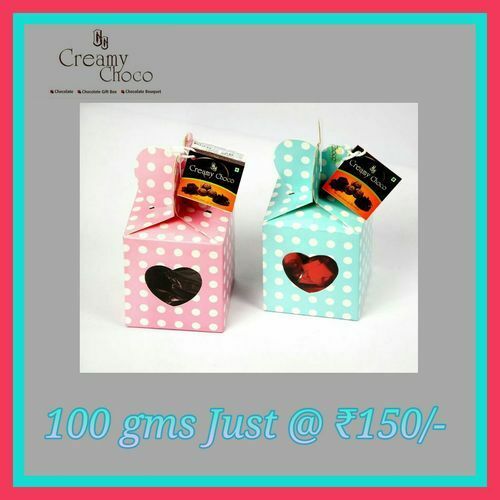 We are offering these fruit n nut chocolates to our clients at affordable range of prices.